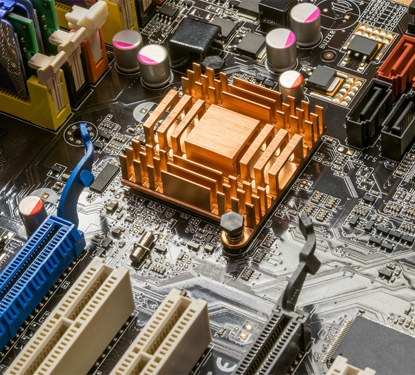 In today’s world, embedded systems are everywhere, encompassing numerous aspects of modern life — homes, offices, cars, factories, hospitals, plans and consumer electronics. Their huge numbers and new complexity call for a new design approach, one that emphasizes high-level tools and hardware/software tradeoffs, As hardware becomes powerful & cost effective, embedded software in devices expands its footprint in various zones such as consumer medicine, electronics, transportation and manufacturing. Glocal Assist offers embedded software, hardware, system integration & development, verification (VI&V) and product realization services to customers in automotive electronics and consumer electronics segments globally. Glocal Assist develops applications based on the various commercially available real time and embedded operating systems.